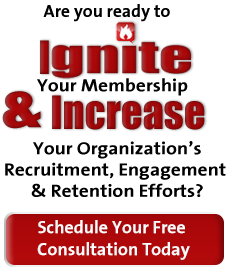 You reach out to non-profit executives and offer this special training session for their boards. Their entire board can attend, their executive committee, select members; they decide what would be beneficial. What does it cover? Effective storytelling; bragging AND transparency Who attends? Any member of a non-profit board in your service area. Full board, executive committee, select members How do I pay for it?